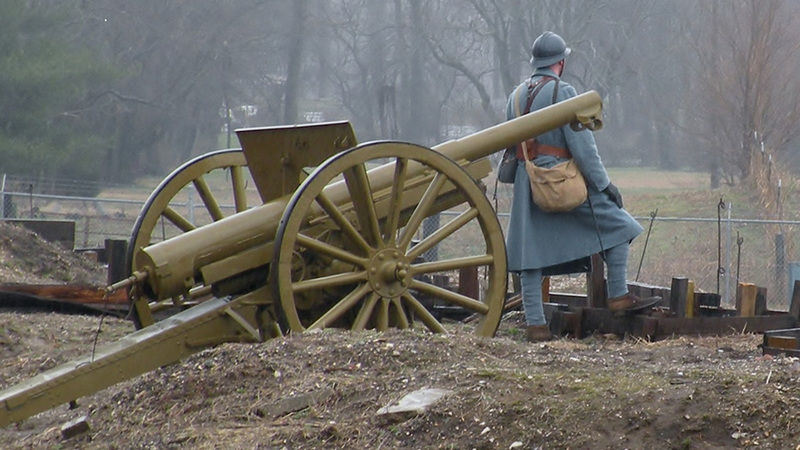 Hundreds of WWI artifacts will be on exhibit with examples including a 100-yard re-created Allied and German trenches, artillery, vehicles, and living history displays. Battles will be re-enacted both days with representatives of Allied and German troops. FREE admission to outdoor events! Regular museum admission fees will be charged for those wanting to tour the museum.